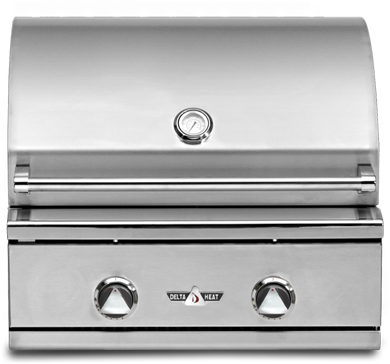 The 30-Inch Built-In Gas Grill by Twin Eagles provides a high end grill with unmatched luxury and design. 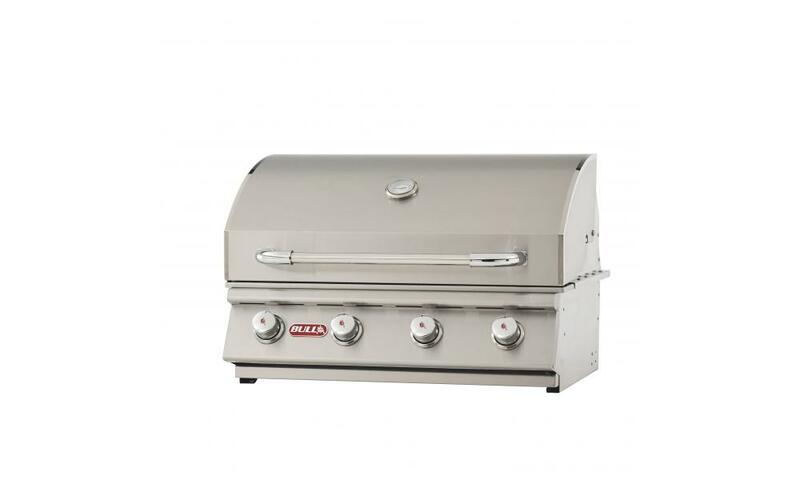 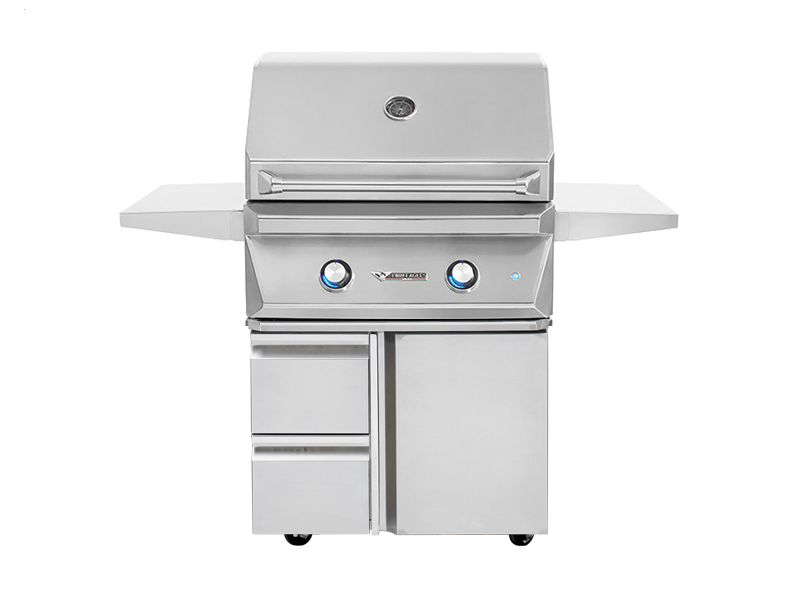 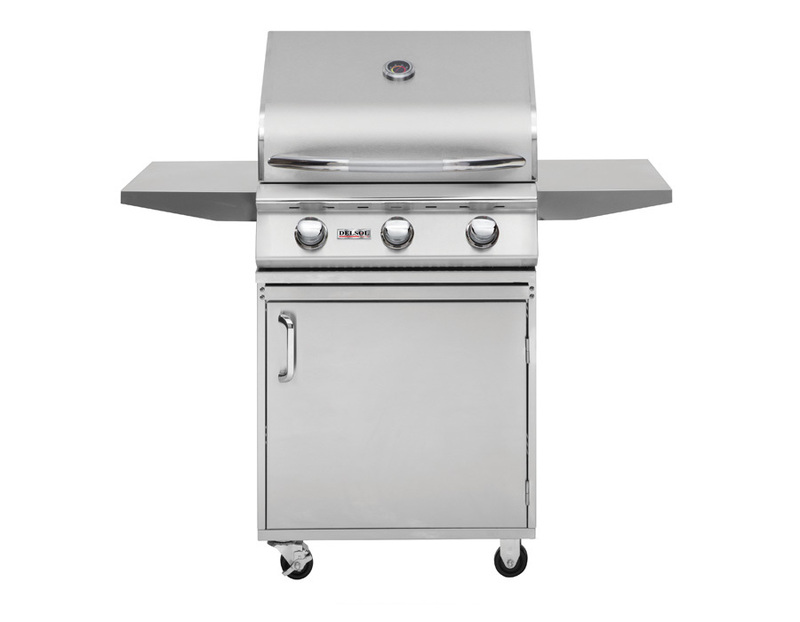 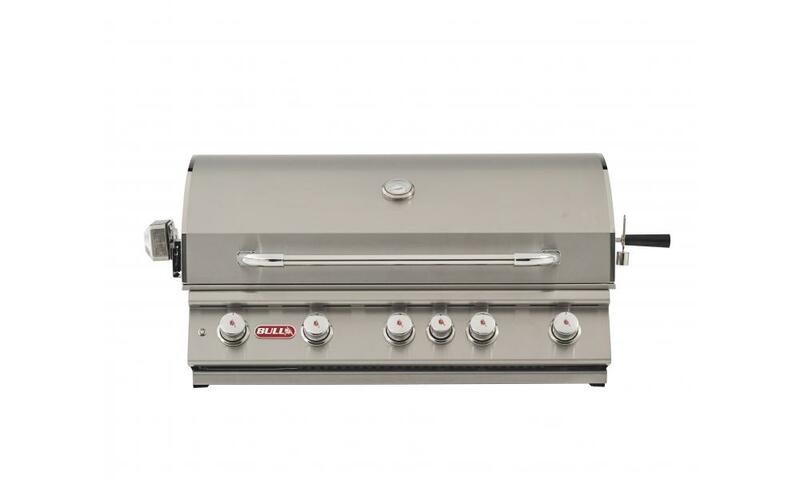 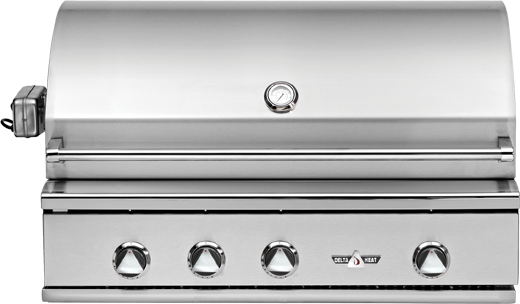 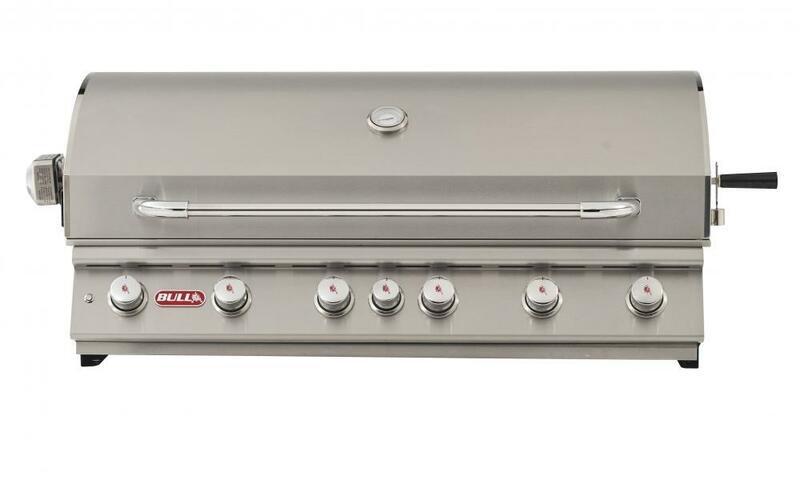 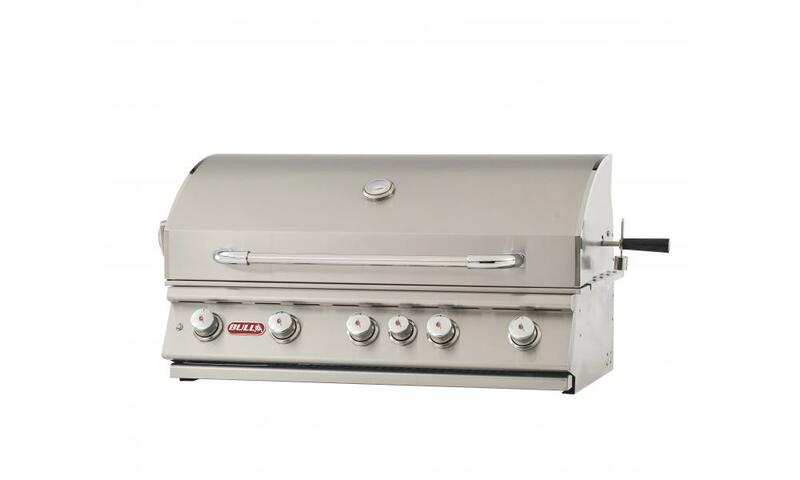 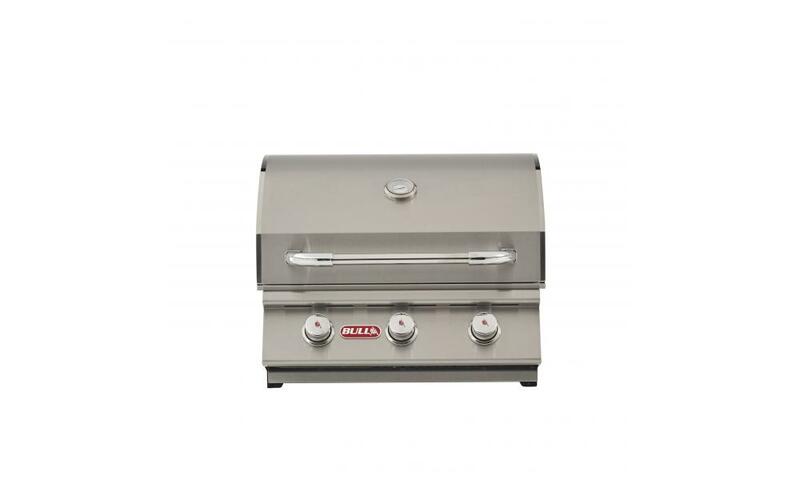 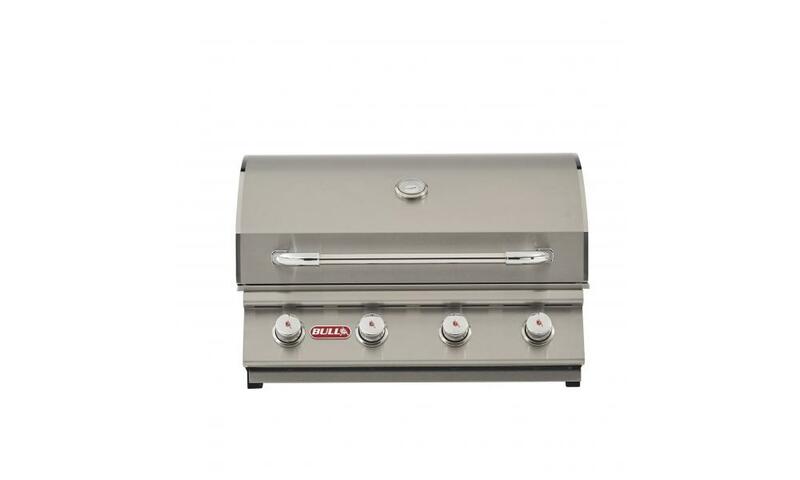 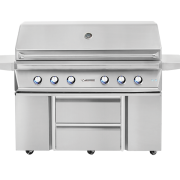 The premium 304 stainless steel construction ensures a long lasting and quality product while the high attention to detail presents a uniquely crafted grill that’s as sleek as it is durable. 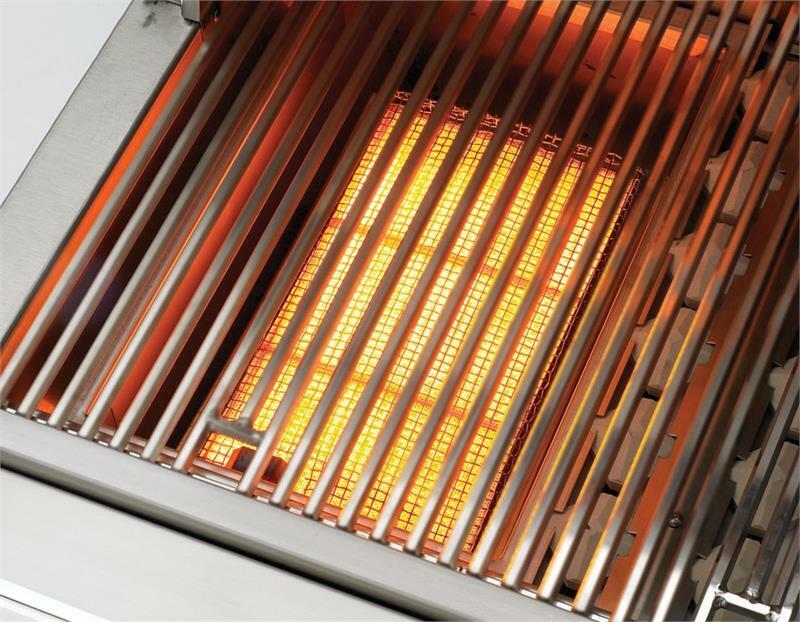 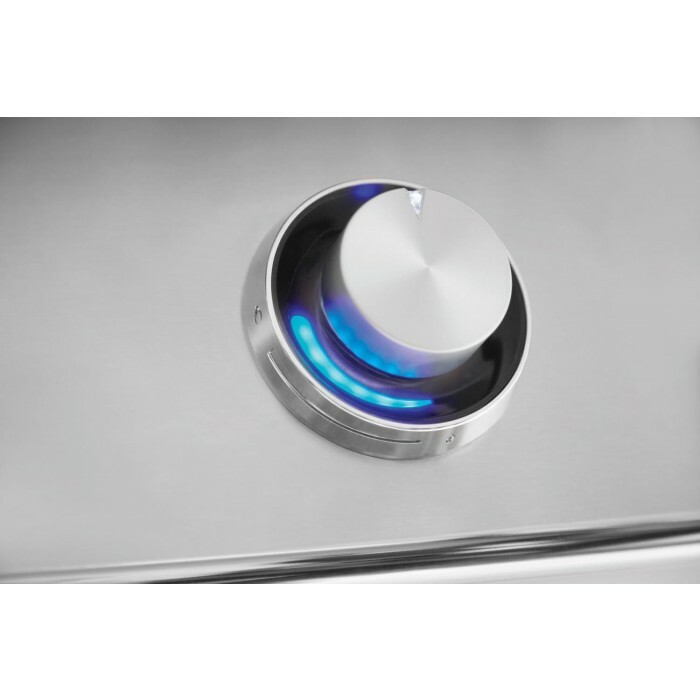 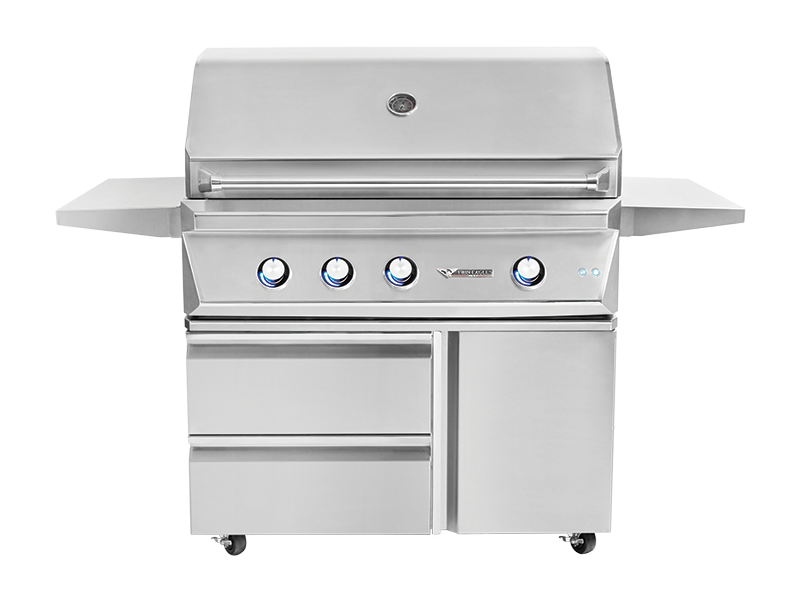 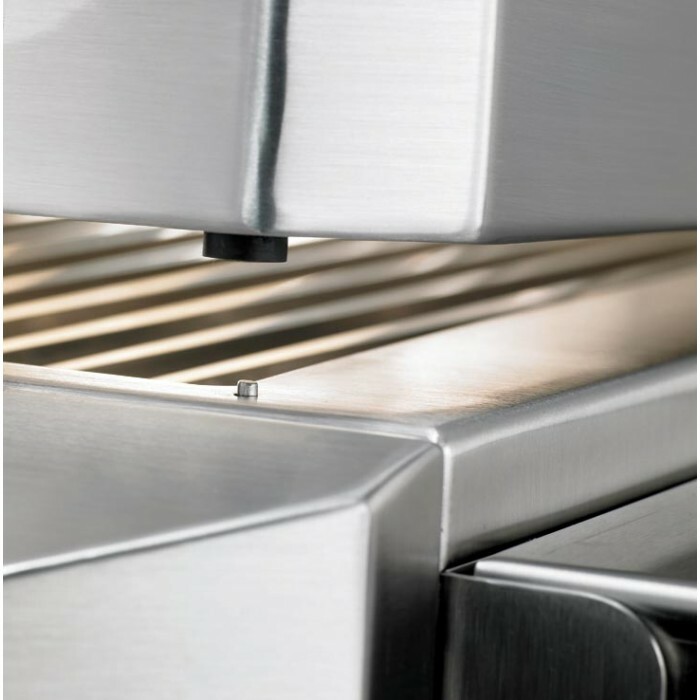 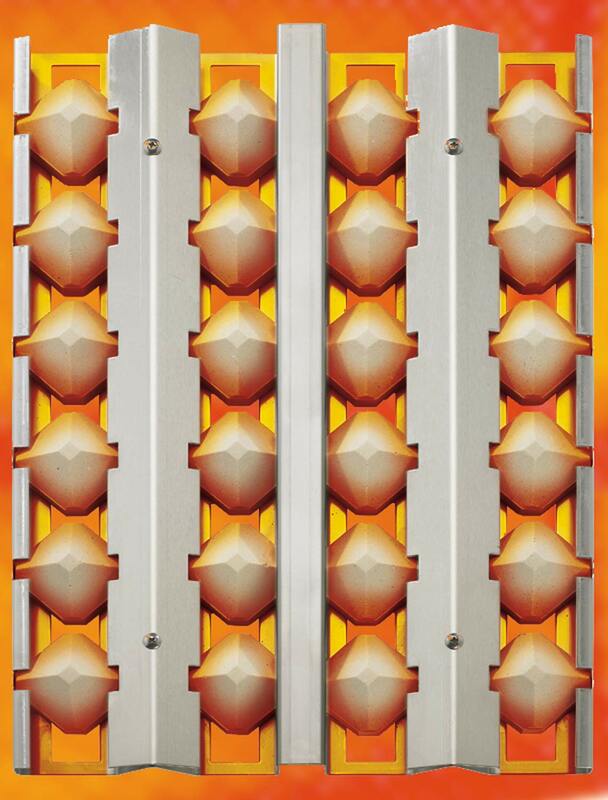 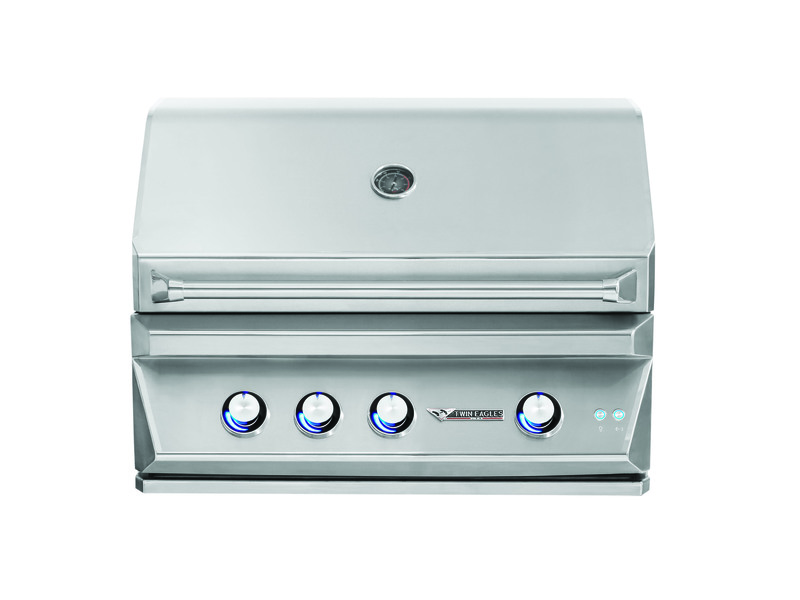 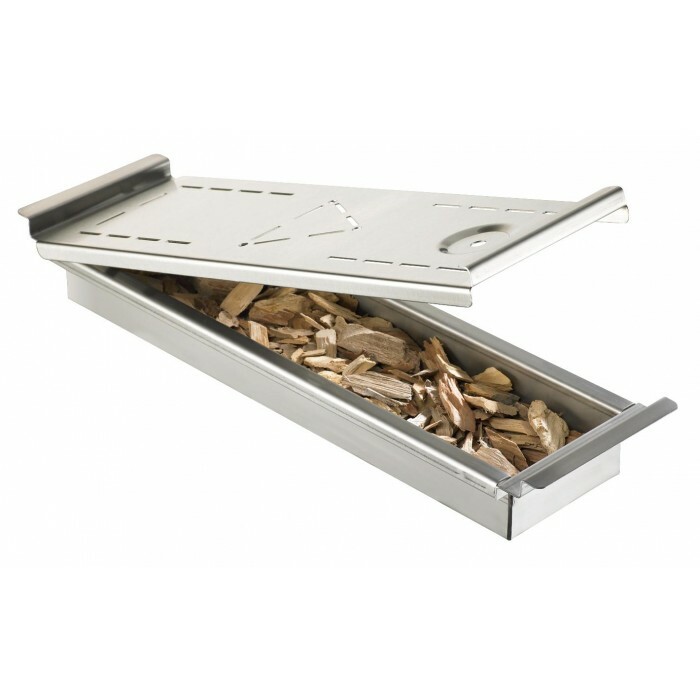 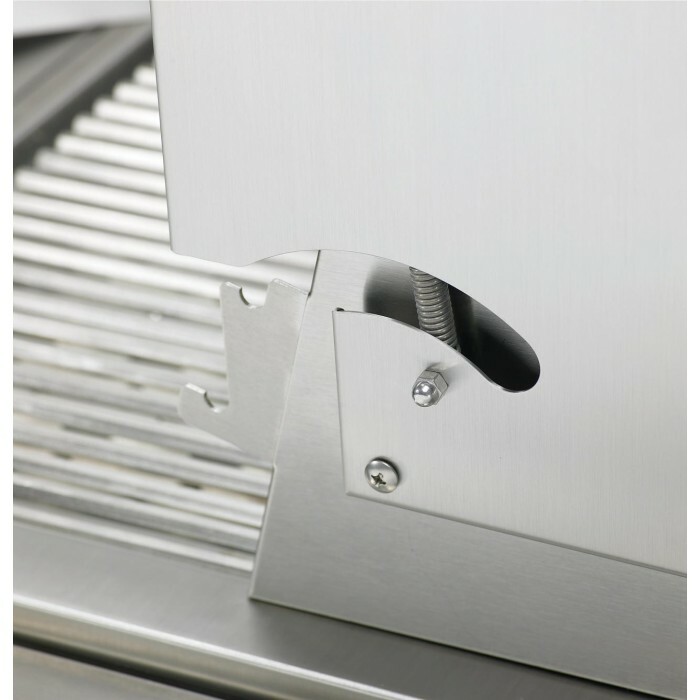 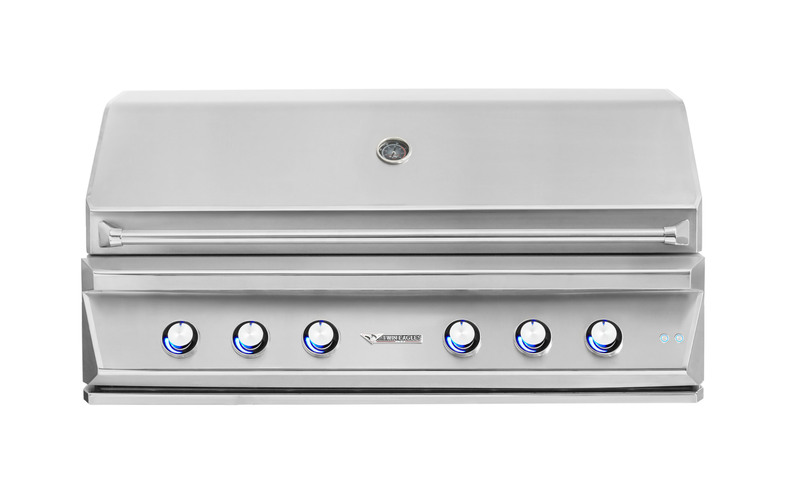 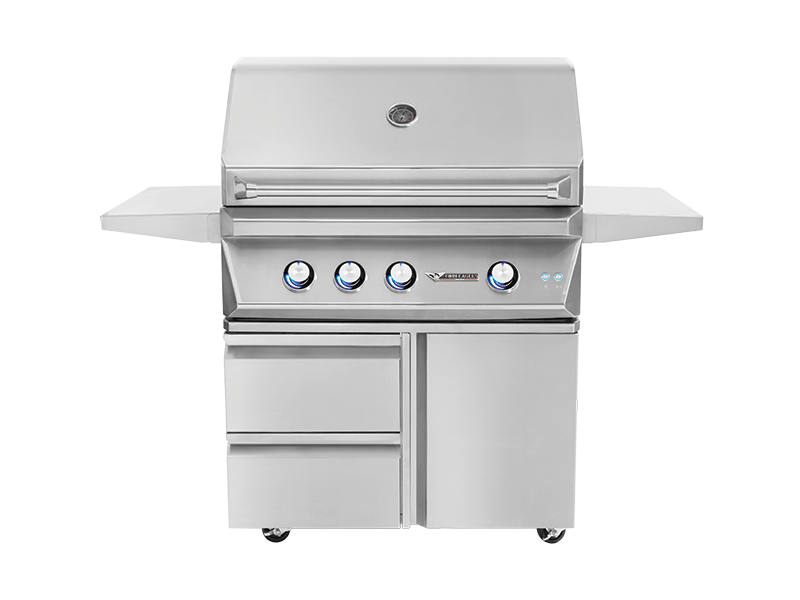 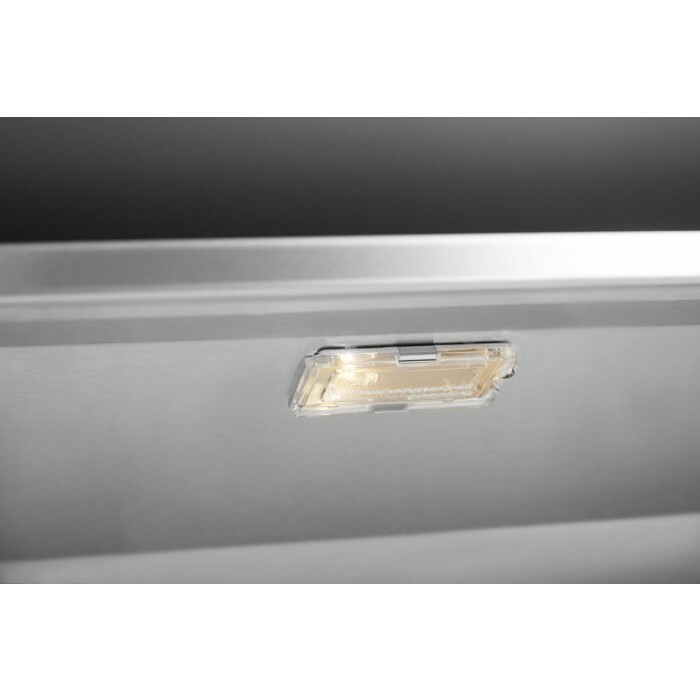 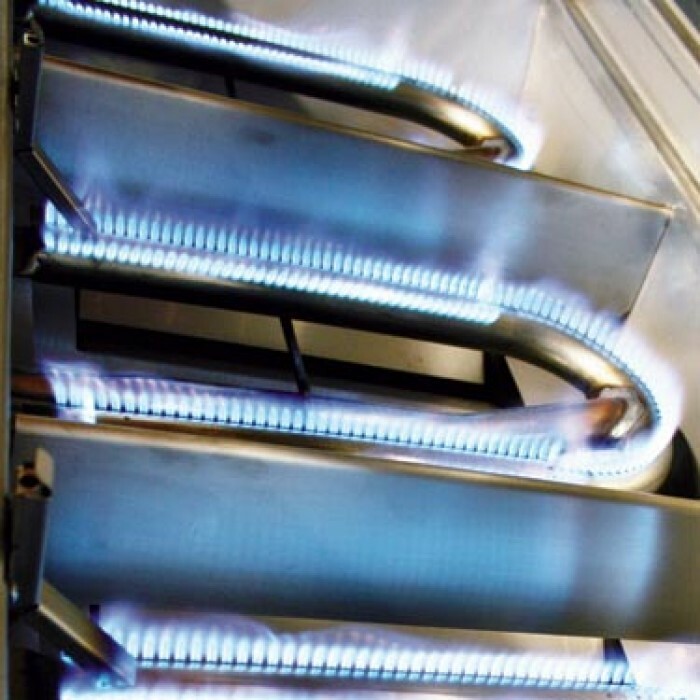 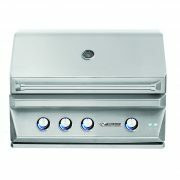 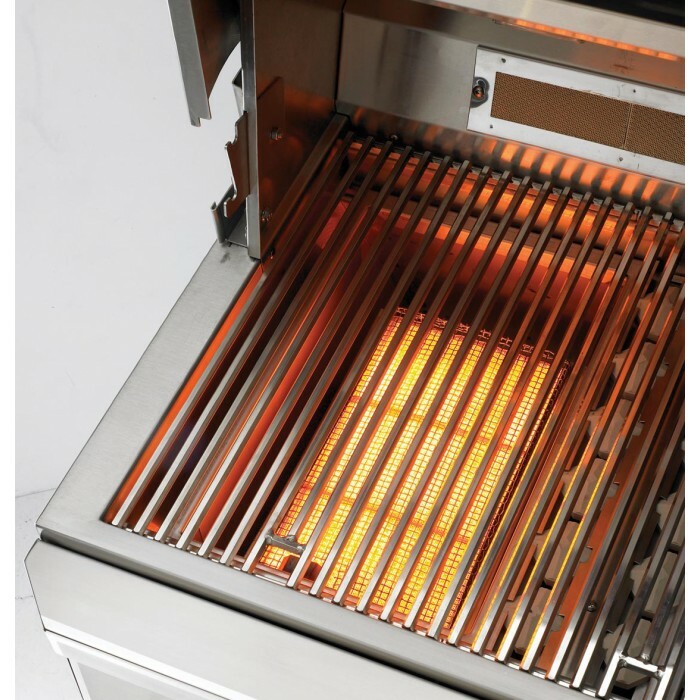 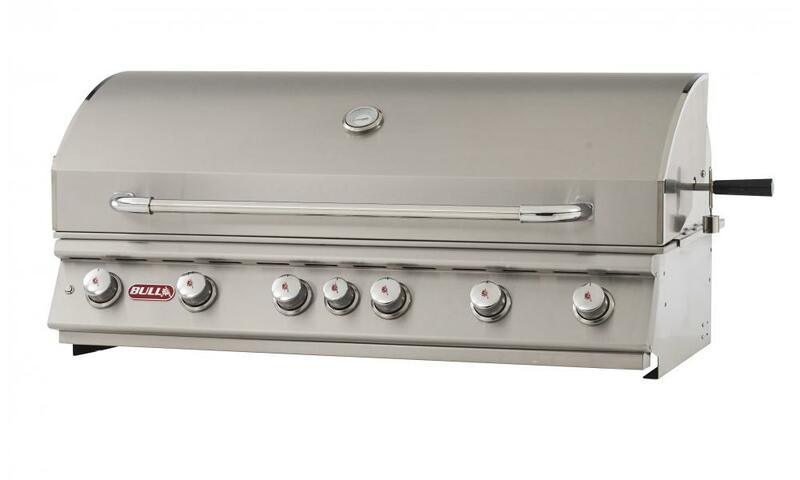 The 520 square inch grilling surface features (2) heavy duty grill burners that provide a total of 50,000 BTU capability. 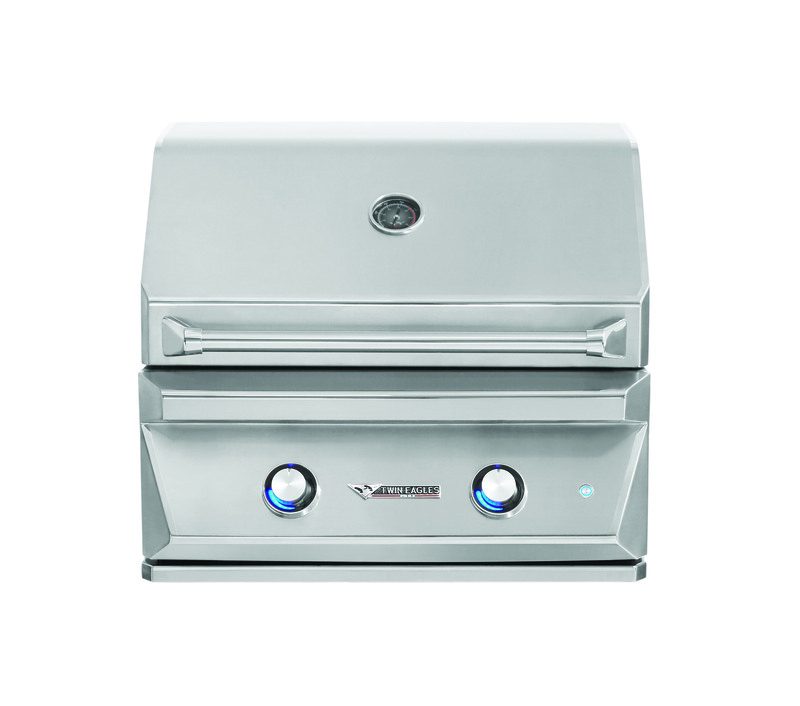 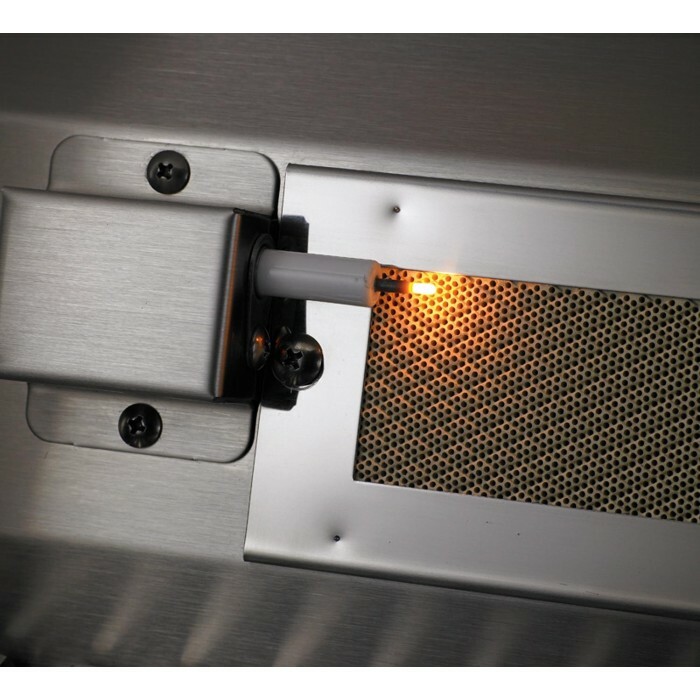 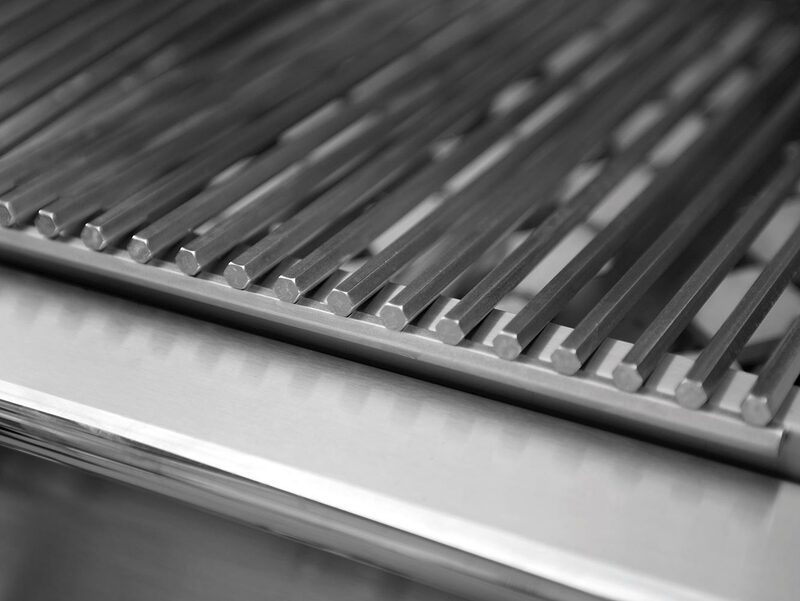 With optional additions, such as the Infrared Sear Zone and Infrared Rotisserie, this grill exemplifies the ultimate combination of form and function- epitomizing what it means to be a high performance BBQ grill.